Someone is always there to help you! 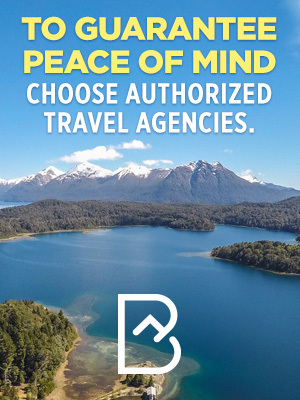 We are read to make sure your only concern during your stay in Bariloche is to have fun. If you need assistance or more information about anything in particular, do not hesitate to contact any of our offices. All non-Argentine nationals are exempt from the 21% VAT on accommodation.